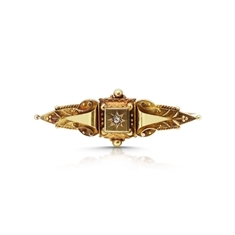 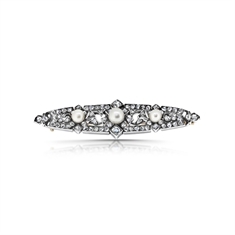 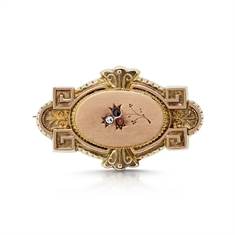 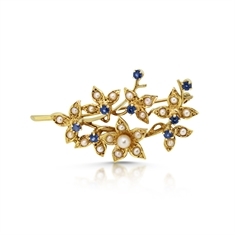 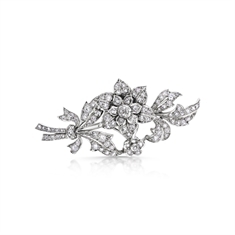 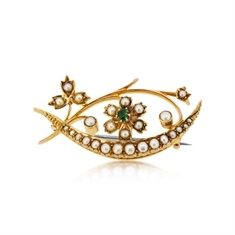 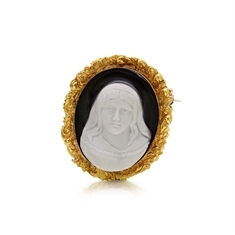 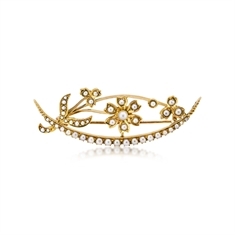 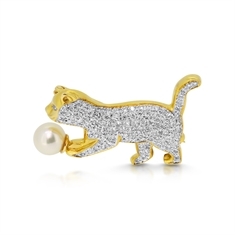 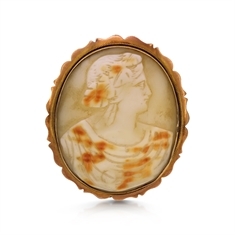 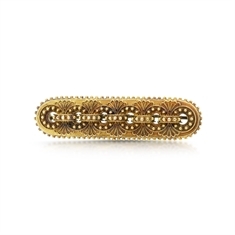 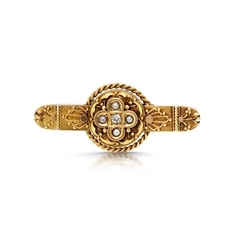 Add some sparkle you your outfit with one of our antique diamond & pearl brooches or inject some history into your collection with an intricate Edwardian diamond bow brooch or Victorian gold bar brooch. 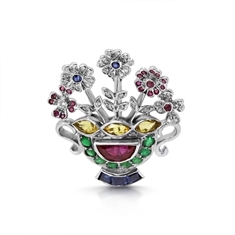 Sapphires, emeralds, rubies, diamonds set in floral or Tremblant styles make a classic choice whilst our T.O’D Jewels original designs offer a vintage feel. 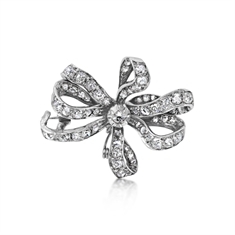 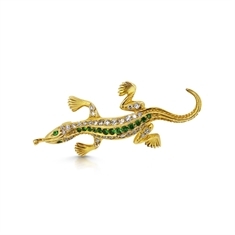 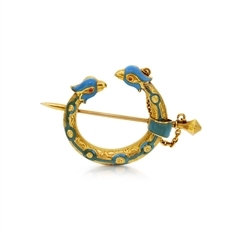 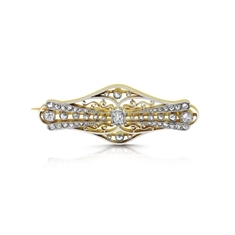 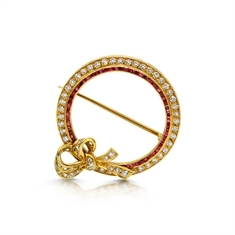 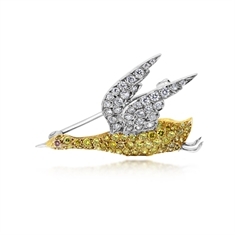 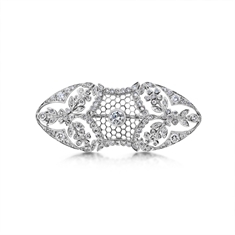 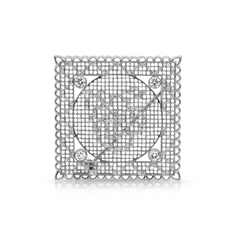 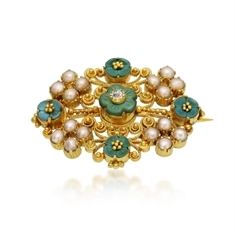 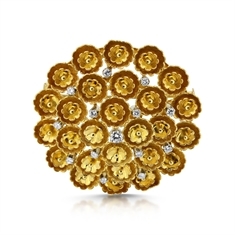 Shop for your perfect gold & diamond brooch from our extensive collection or give us a call to discuss your requirements.